There are a lot of ways to get in contact with Lukas. / Say hello via mail. 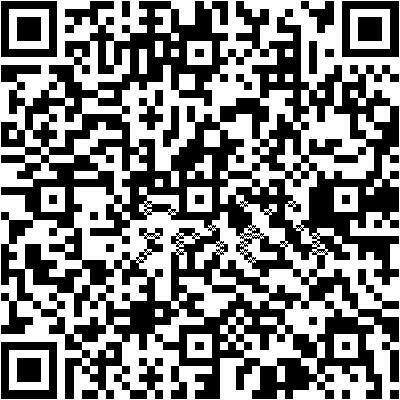 / Scan this QR-Code - provided that you have not opened this page with your smartphone, or a second smartphone ready to hand.